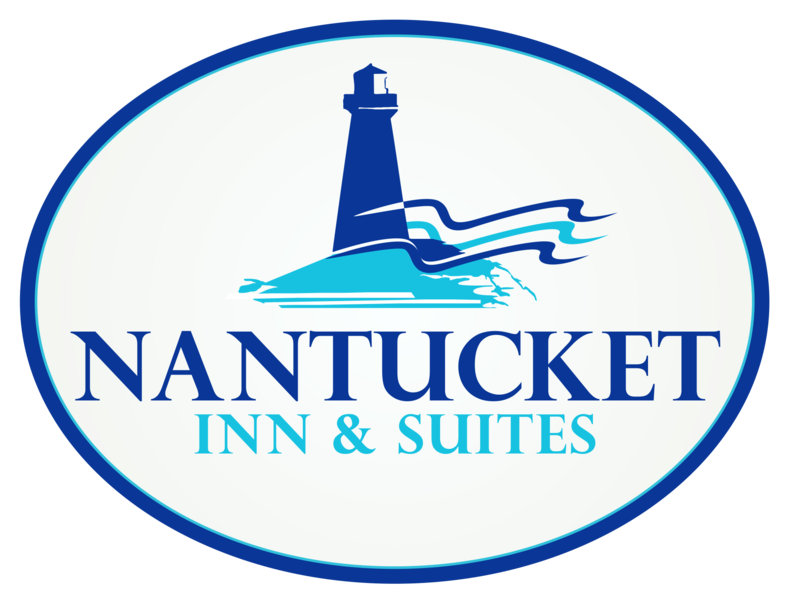 Nantucket Inn & Suites (Official Site) - Reserve direct and Save! Spend your days in Wildwood by the shore seeking sun and sea views. Relax after a full day on our island playground. Our rooms are equipped with utopian dreams. Amusement rides, restaurants, clubs and shops give the boardwalk a theatrical backdrop - awaiting your entrance. Our focus is to provide you with family comfort, convenience, and affordability. Reserve your family vacation at one of our hotels in Wildwood directly for the best price. Good Times are a SHORE Thing! The Nantucket Inn & Suites offers family accommodations from rooms with one king size bed to fully equipped one and two bedroom apartments. We have had the pleasure of serving vacating families since the 40's and are considered a vintage mid century motel in the Historic Wildwoods Doo-Wop Hotel District. Hotels in Wildwood The Nantucket Inn & Suites is conveniently located in the center of Wildwood NJ Across the street from Wildwood's famous beach, 2 mile long boardwalk, Morey's Piers and only two blocks from Wildwood's Convention Center. We feature a sparkling pool with a kiddie section, spacious sun desk overlooking Ocean Avenue, barbeque grills, individually controlled air conditioning and heating, self serve in room coffee, wi-fi, daily housekeeping and free off-street parking for one car per room. The Nantucket Inn & Suites in Wildwood is located approximatly 350 feet from the Wildwood Boardwalk and our expansive and free silver Wildwood Beach. Reserve your hotels in Wildwood here for the best rate.